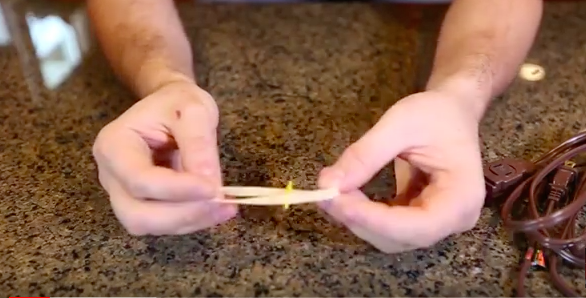 He Ties A Paper Clip To A Rubber Band For A PERFECT Hack That We All NEED!! Paper clips are one of those items that probably sit at the back of your desk drawer for years and years. The office supply stores make you buy like 10 boxes at a time so they seem to last forever! But what if there was more you could be doing with those little clips?